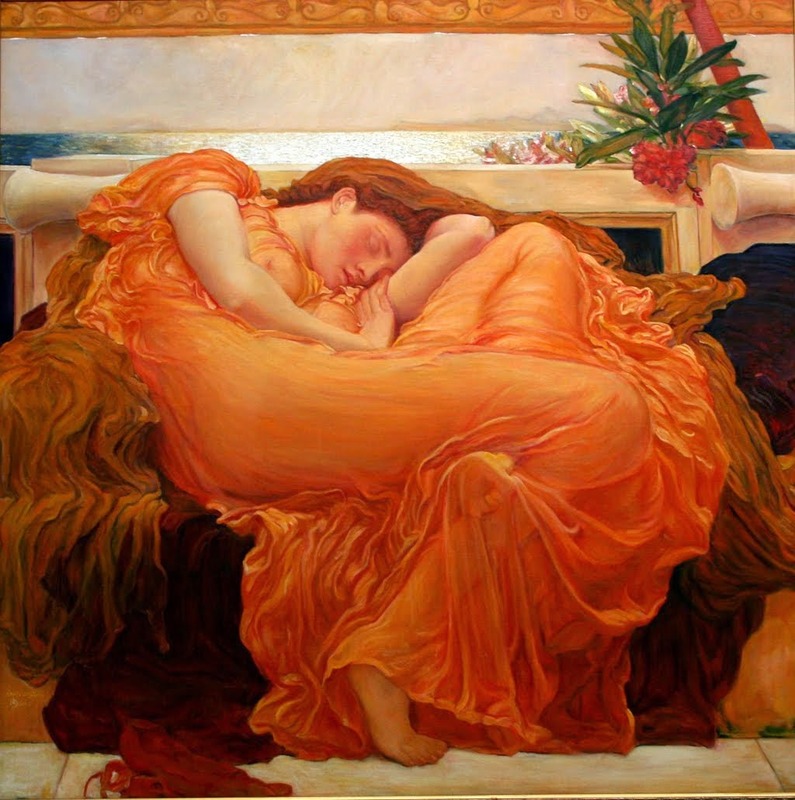 Infinite Art Tournament: The Infinite Art Tournament, Round One: Léger v. Leighton! 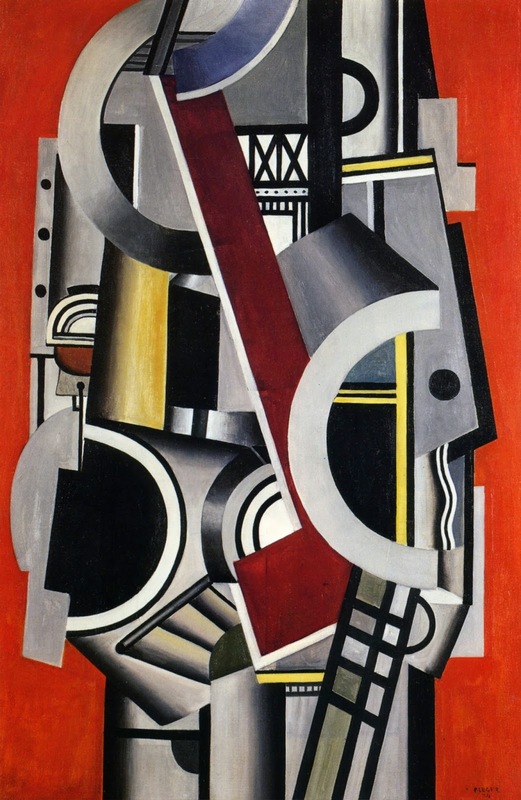 I'm liking Léger this afternoon. I'm not crazy about either of these. I'm sure they're both good, but I just don't have strong feelings in either direction. As to not mess up the vote with my lack of knowledge, I'm calling this one a draw for my vote. 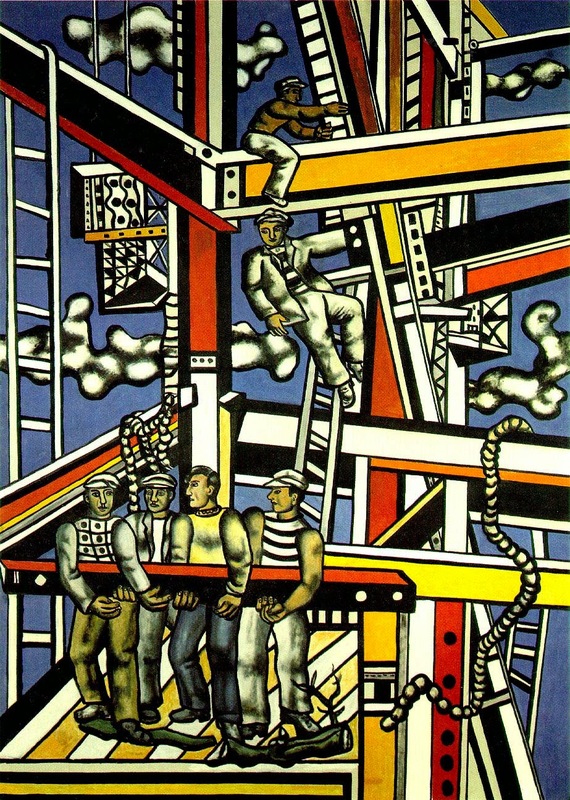 Leger is a little too lode runner for me. I'll go leighton. I like them both, but I'm going to vote for Leighton. Ha. You kind of want to invite them to the same dinner party, no? Leger for me. I'm going to say Leighton, but it might be my allegiance to the Maryhill Museum talking there. Leighton brings some serious intensity with that orange, and I like the implicit contrast between the repose and the brilliant color, but I may love the flow of the lines in the first painting and the juxtaposition of hard horizontals and verticals and deep contrast between the navy and the white with the soft textures. Leighton beats Leger handily for me. Leighton I think - but this was a hard one for me to decide. An emailed vote arrives for Legar. After ten months with no first-round ties, we've got two of them back-to-back! That shakes up the brackets a bit, and sends Legar and Leighton back to the green room. Legar will get another try at Round One in spring, against Lawrence. Leighton will be waiting in the wings for somebody from the next tie down the road.